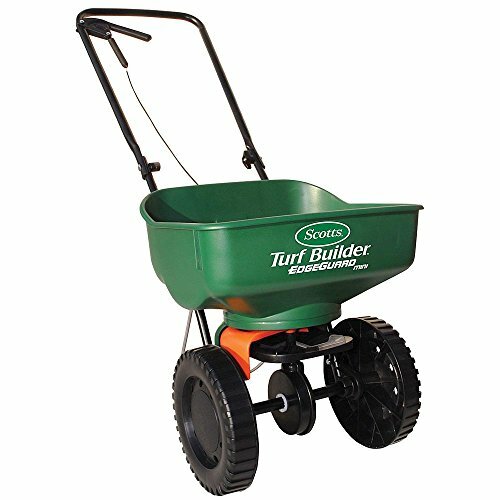 A lush green lawn complements a well maintained house perfectly, and gives you a garden that the whole family can enjoy. 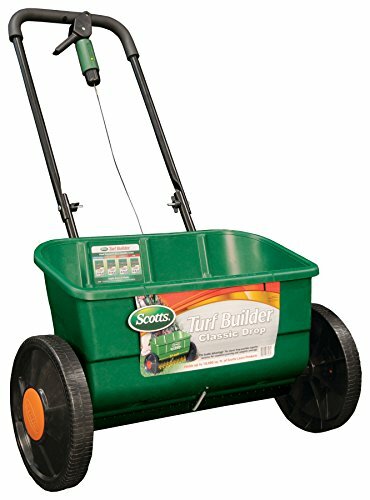 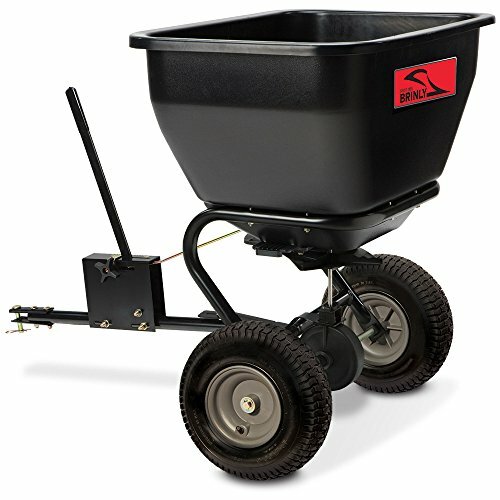 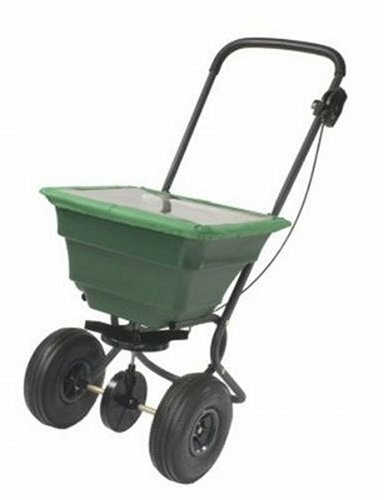 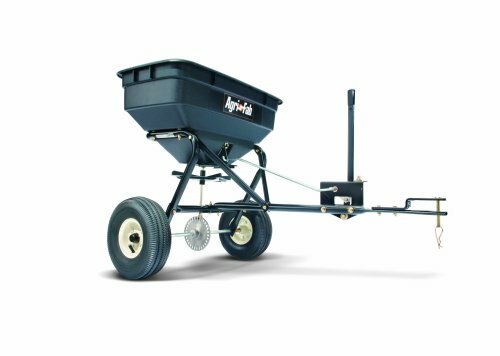 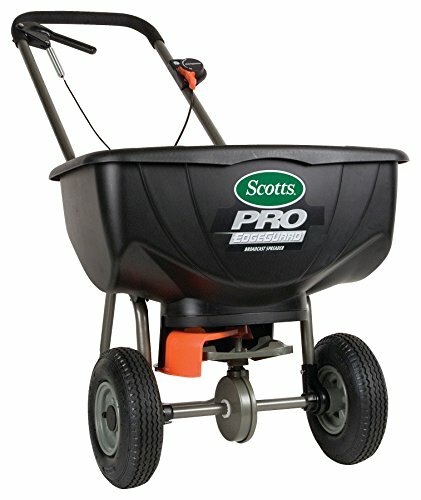 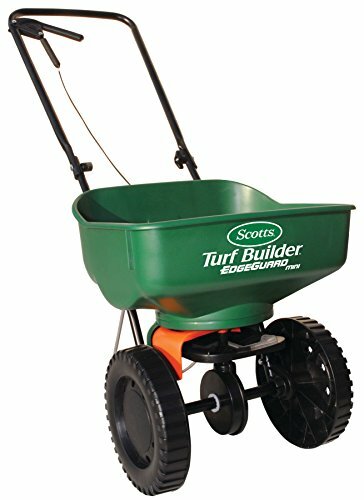 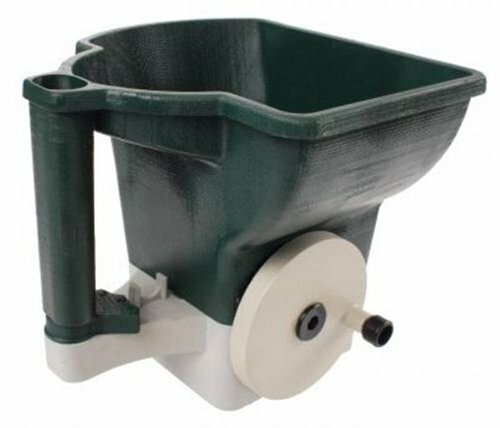 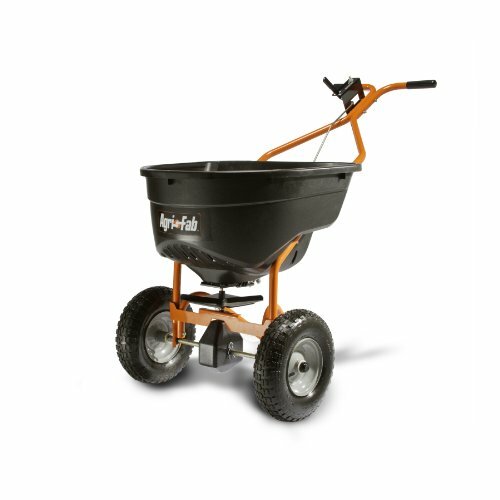 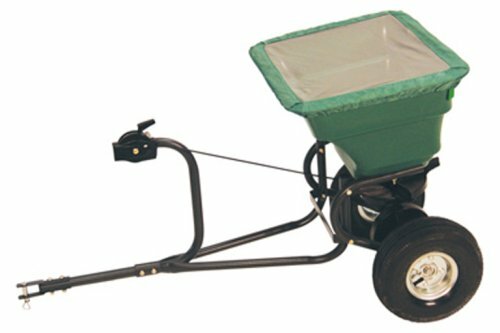 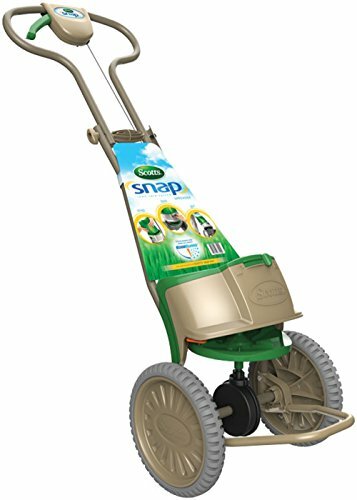 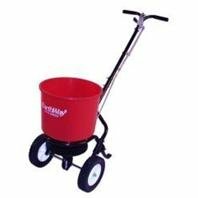 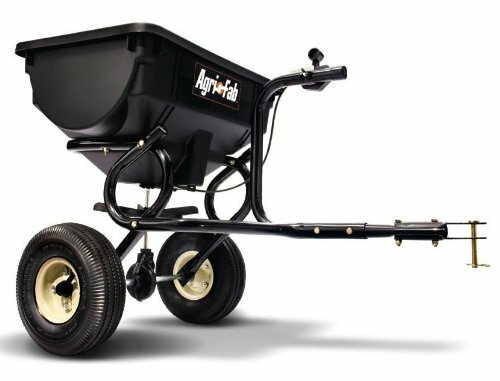 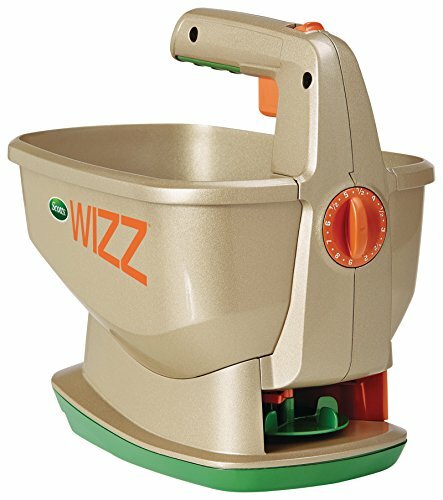 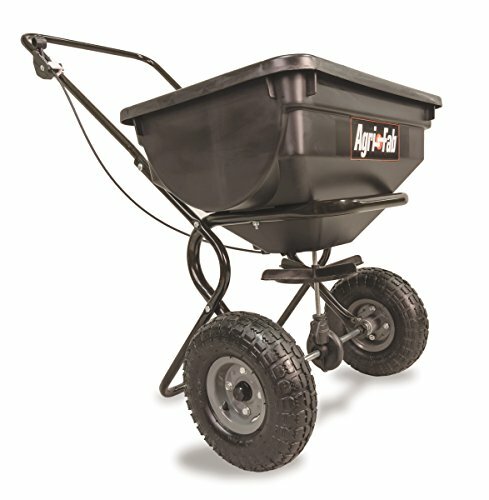 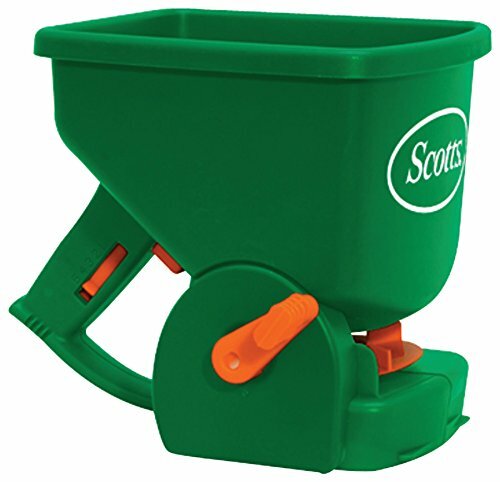 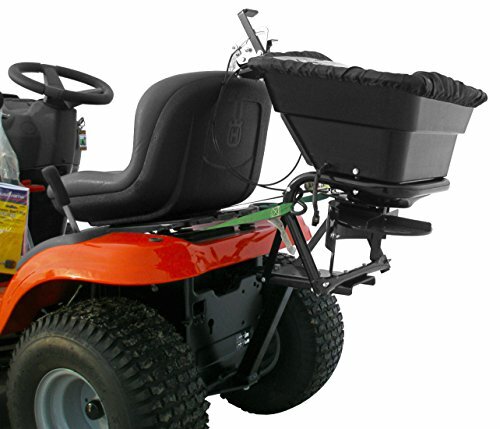 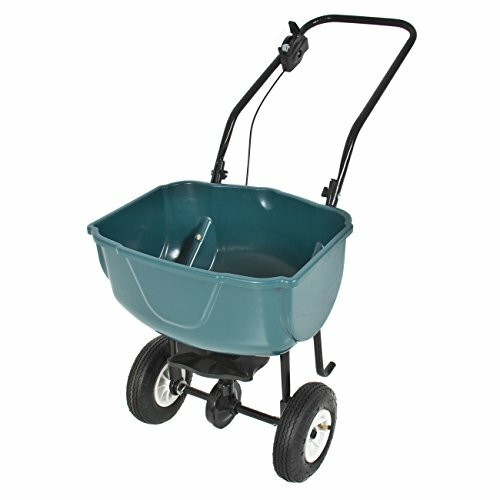 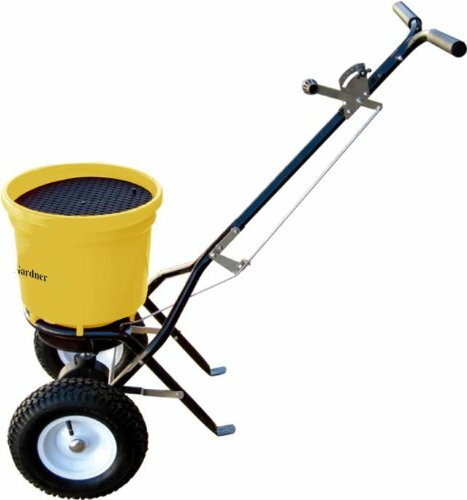 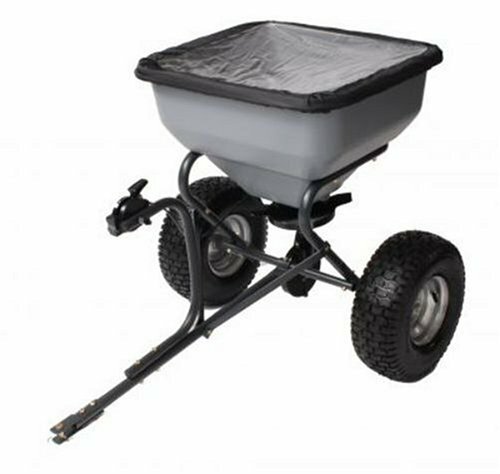 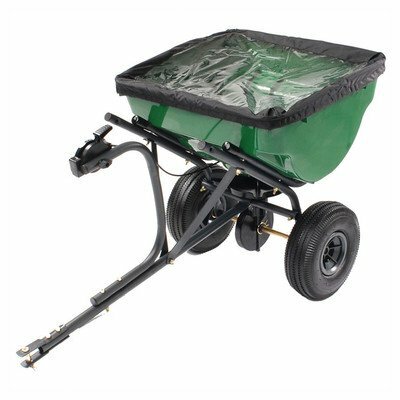 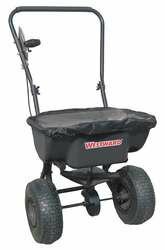 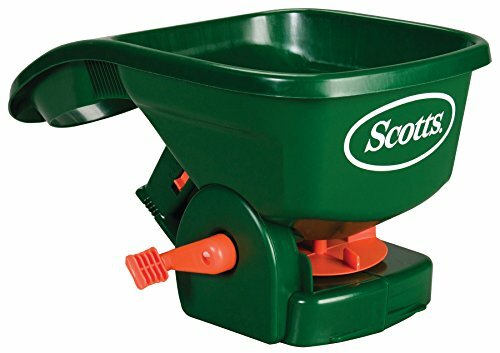 To get that green, green grass growing you might need to apply some fertilizer, and for that you will need a lawn fertilizer spreader. 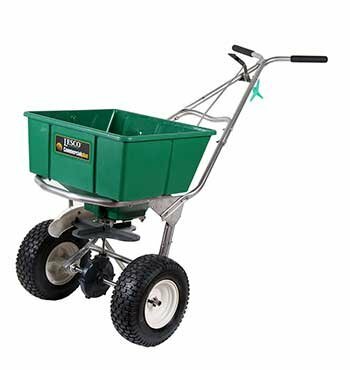 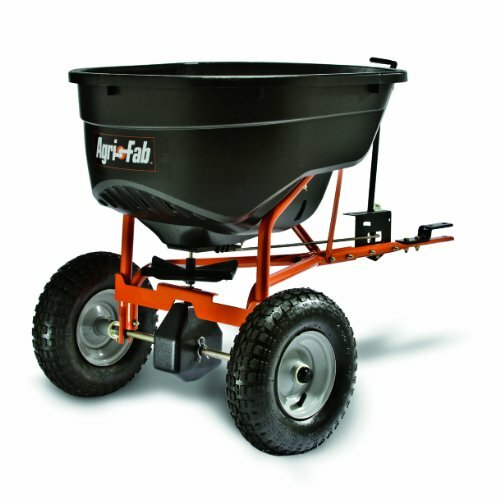 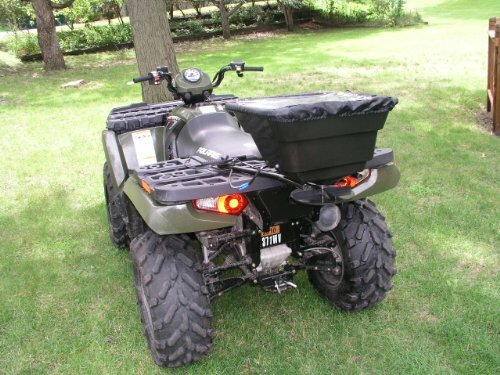 By spreading the fertilizer evenly they allow you to grown a better lawn in less time.